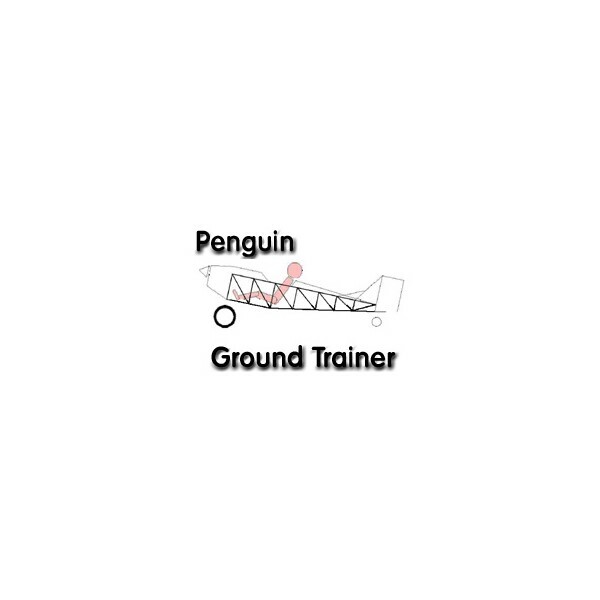 THe penguin trainer was a WWI concept. For me, it was a great place to learn airplane building skills. One of the few things I didn't make. Fret not - your easy fret scales are here! 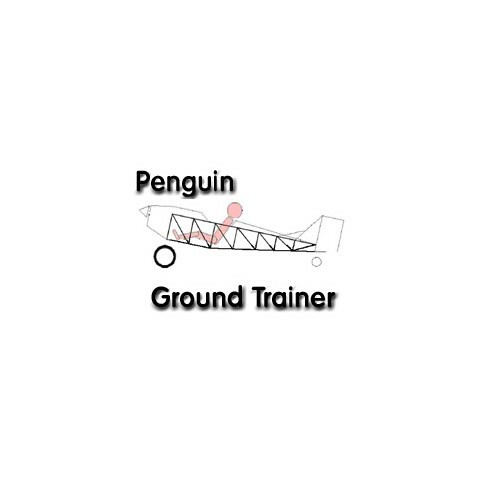 Back in flight school, I built a penguin trainer for the fun of it. I never did finish the construction manual, so what I have is available for free. 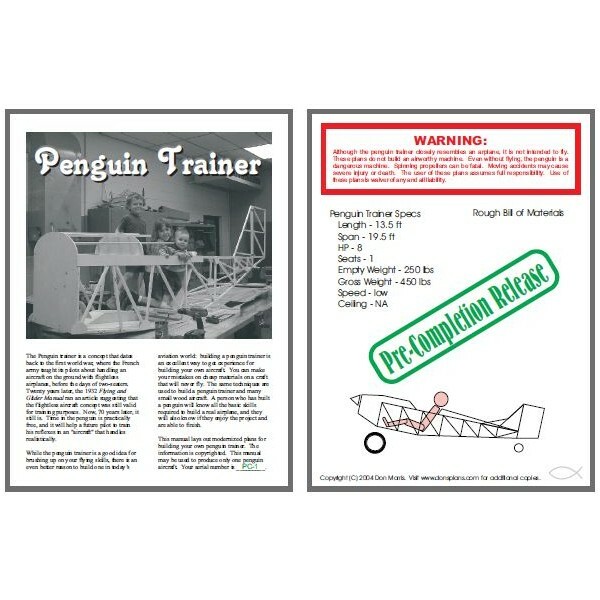 For more info on this concept, see the EAA reprint of the 1932 Flying Manual.